A towering figure on the field for two decades who breezed into the Hall of Fame, Brett Favre was one of the game’s last cowboys, a fastball-throwing, tobacco-chewing gunslinger who refused to give up without a fight. This peerless quarterback guided the Green Bay Packers to two Super Bowls and one championship win, shattering countless NFL records along the way. 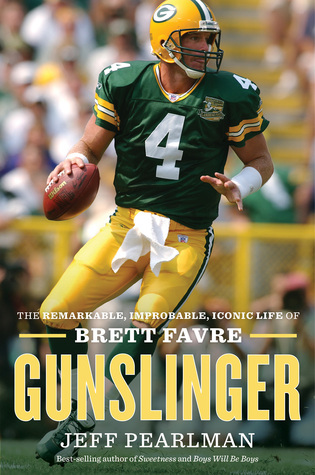 Gunslinger tells Brett Favre’s story for the first time, drawing on more than five hundred interviews, including many from the people closest to Favre. Jeff Pearlman charts an unparalleled journey from his rough rural childhood and lackluster high school football career to landing the last scholarship at Southern Mississippi to a car accident that nearly took his life. Favre clawed back, getting drafted into the NFL by the Atlanta Falcons, then finding his way to Green Bay, where he restored the Packers to greatness and inspired a fan base as passionate as any in the game. 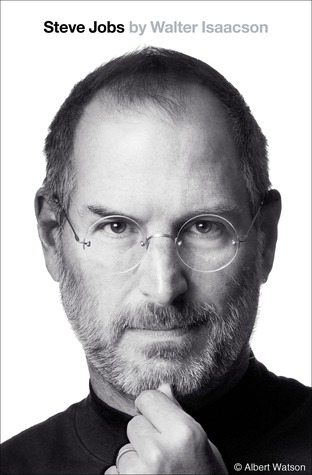 Yet he struggled with demons: addiction, infidelity, the loss of his father, and a fraught, painfully prolonged exit from the game he loved, a game he couldn’t bear to leave.